Tailored Preventative Care for Fleas, Worms, and Heartworm. 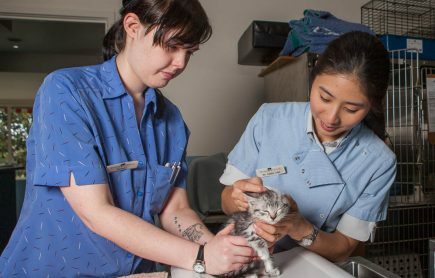 All your pet’s routine veterinary health care checks and vaccination needs can be met at the Waverley Animal Hospital. We carefully and extensively examine your pet to identify any health issues, and address any concerns you may have. Anything from checking lumps, bad breath, itchy skin, or behavior problems, we can help! 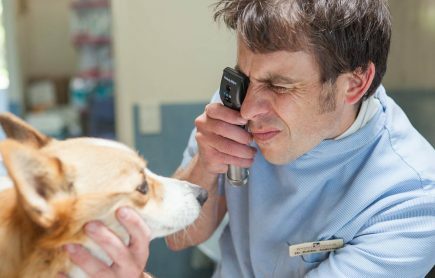 We can then talk you through the most appropriate treatment for your pet’s requirements, and any other illnesses or indicate options for further investigation.